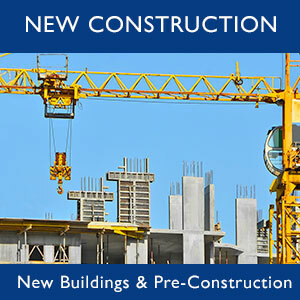 The Miami Dade condo market continued its steady pace this past week. There were 122 sales reported for a total of $65,546,299. 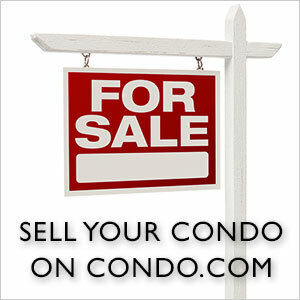 The average price for a condo was $537,264.75, or $343.44 per square foot. 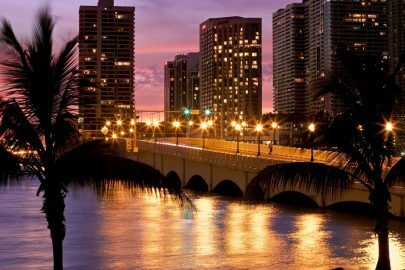 Miami was the top city with 55 closings for a total of $16.259 million. 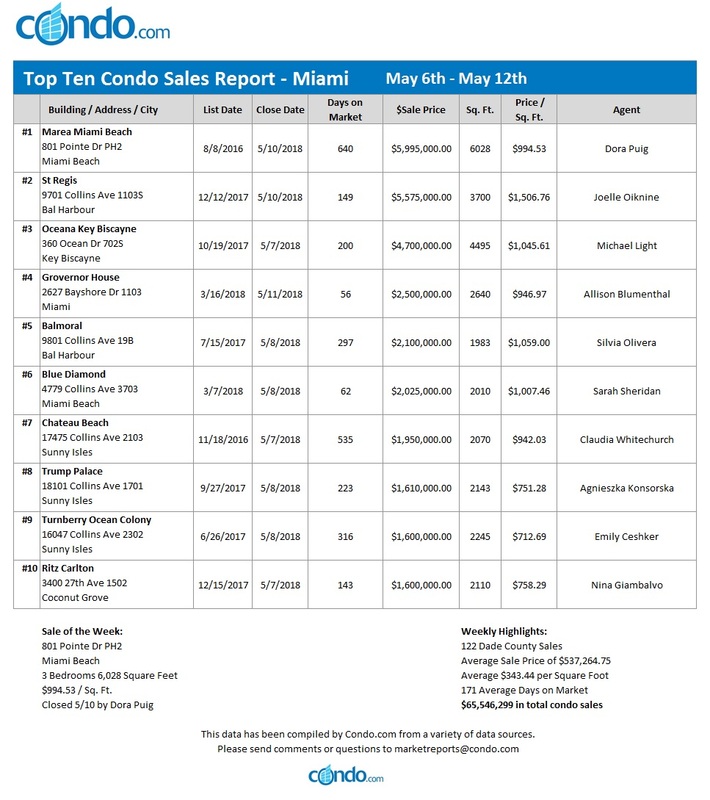 Miami Beach had a total sales volume of $14.710 million with 21 transactions. 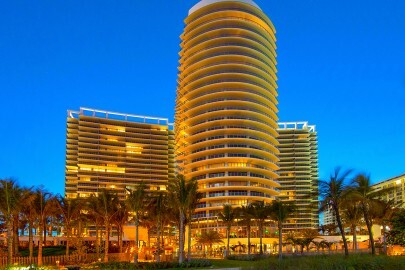 Bal Harbour followed with 4 sales for a total of $8.305 million. The top condo sale of the week was a spacious penthouse at Marea Miami Beach. This three-bedroom, 6,028 square foot property at 801 Pointe Drive sold for $5,995,000, or $994.53 per square foot. Dora Puig sold this condo after 640 days on the market. The forecast remains sunny and bright for the Miami Dade condo market.